In early August a group of 10 international artists will hike into the Ukrainian Wilderness. Right in the middle of National Nature Park Synevyr will be a WildArt Plein Air event. The WildArt Plein Air event is part of a project ‘Areas of Inspiration’, funded by the Creative Europe programme. In this post we welcome Ruslan Gleb, Ukrainian painter. Ruslan was also the local guide during the field work of the Wilderness Audit of Uholka and Shyrolyy Luh Wilderness. Also he provided input to the Audit’s descriptive and cartographic data. 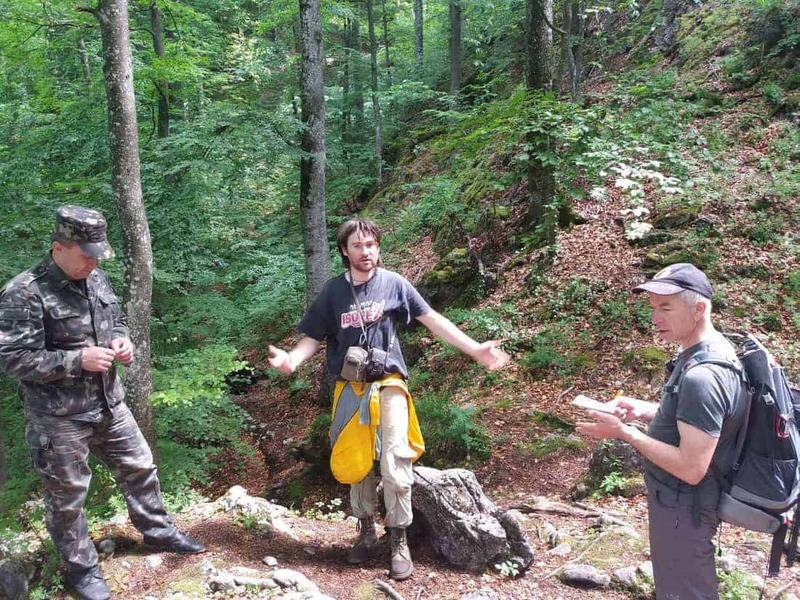 He strongly supports the European Wilderness approach and received a certificate for being a Wilderness Advocate.